Last week I shared a recipe for nanaimo bars that I got from a fellow Canadian and today I'm sharing another sweet Northern treats - butter tarts! Butter tarts are something that my dad's mom (my granny) used to make and I have lots of fond memories of the flaky pastry and sweet filling at family holidays and special events. Step 1 - In a large bowl, stir the flour together with the salt. With 2 knives, cut in the butter and shortening until the mixture resembles coarse crumbs with a few larger pieces. Step 2 - In another bowl, whisk the egg yolk with the vinegar and then add enough ice water to make 1/3 cup. Gradually sprinkle over the flour mixture, stirring briskly with a fork until the pastry holds together. Step 3 - Fold the pastry into a disc, wrap it in plastic wrap and chill it in the refrigerator for an hour (you can chill for up to 3 days). Step 4 - After the pastry dough has chilled, roll it out on a lightly floured surface to about 1/8 inch thick (I didn't measure). Using a 4" round cookie cutter (or a measuring cup in my case), cut out 12 circles, rerolling the scraps if necessary. Step 5 - Fit the pastry circles into a muffin tin (I sprayed mine with Pam spray first) and then divide the raising into each cup. Step 6 - In a bowl, vigorously whisk together the brown sugar, corn syrup, egg, butter, vanilla, vinegar and salt. Spoon the filling into the cups until about three-quarters full. Step 7 - Bake in the bottom third of a 450 degree oven for about 10 minutes (the recipe says 12... but just watch them) or until the filling is puffed and and the pastry is golden. Let stand in the pan for 1 minute and then transfer them to a cooling rack. I always think that these taste best after they have a chance to set for a bit (even overnight). The sweet gooey filling paired with the flaky homemade pastry is DIVINE!!! I love these with a cup of hot tea. These look delicious ! Tonight I'm making your baked potato soup for dinner ! I've never heard of a butter tart, but they look delicious! Oh wow...this look sooooo yummy!! Those look & sound amazing! Oh wow, these look so good!! I didn't realize butter tarts were a Canadian thing, neato! These make me drool just looking at them and instantly I think of Christmas. 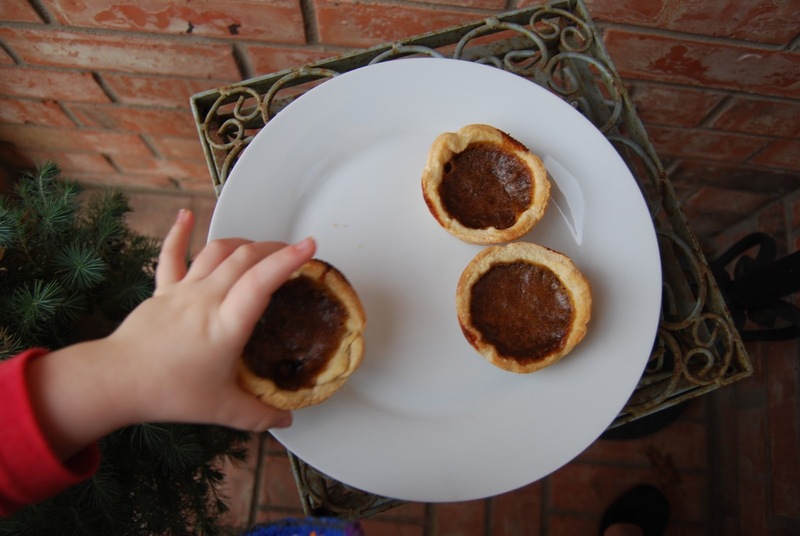 I had no idea that Butter tarts were a Canadian thing - they are just a way of life for this northern girl and a treat my mom makes for me when I need a little lift. A bakery near my work make chocolate butter tarts - heaven! I had no idea they were a Canadian thing! My grandmother made them for years in the deep south! No telling what northerner she got the recipe from, as none of her relatives are from up north! They are delicious, though! & she always experimented with different flavors! I have never heard of these. They sound delicious, though! As a Canadian living in Canada...I LOVE butter tarts!!!! With or without raisins!!! 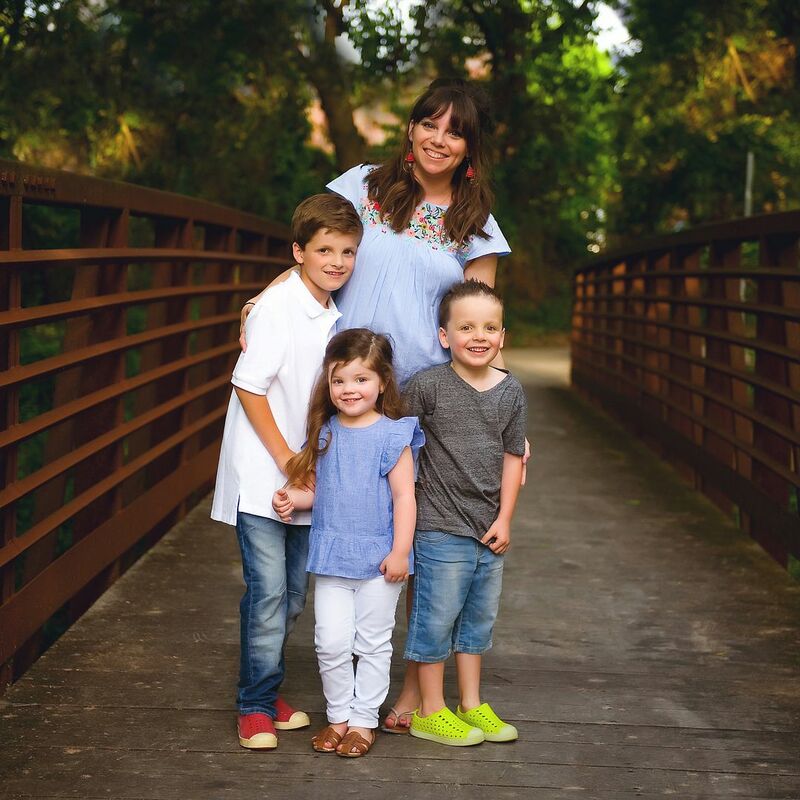 Glad you made them. They do look delish!! !